No comparisons to “Run Lola Run”? Or did I miss mention of it? I enjoyed it! Usually watched at least two episodes per day. "Others" enjoy all sorts if things and we've come to a point where so few give any thought to new info or a different perspective that my answer won't be worth the time to type it out. It's a shame what's happening to our attention spans, separately. I just watched the first two episodes. It's light and engaging, and thematically it has some things in common with Groundhog Day, but also the recent Netflix series Maniac. I'd describe The Good Place as “light and engaging”. Russian Doll is pretty dark, especially episode 7, and I think that the ability to turn from comedy to high drama is one of the things that impresses me about it. It’s also got more philosophy in it than is first apparent, though that's not something we can get into without spoilers. It really isn't. The story moves on a lot during the eight episodes and, if anything, they cover too much ground, ending up with a series closer that would seem to make it quite difficult to write season two. 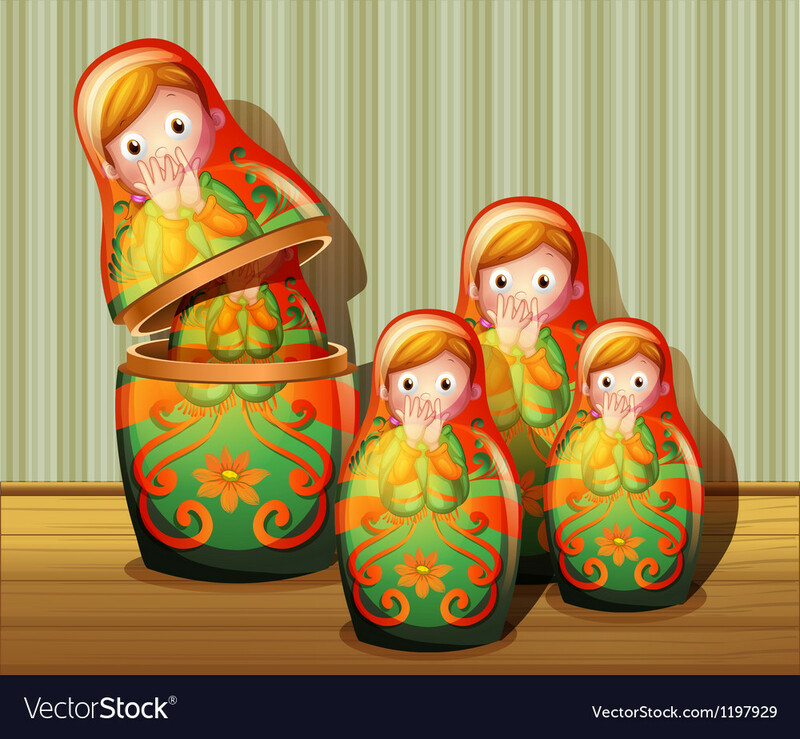 I loved Russian Doll. The dialogue & acting are spot on and while Groundhog Day is one of my top five films of all time I really think that this team did something different and distinctly worthwhile with a similar premise. Just finished it up last night with my wife. We like it. I actually like that it’s half-hour episodes, too. daglesj and George P like this. "Do you have any cottage cheese?" I liked this a lot. I’m no Einstein by any stretch of the imagination, but it did cause me to think a little bit. Anyone spot Bozz from Home Alone? Great series. Thoroughly enjoyed it. There was a full stop though. No need for anymore episodes unless they focus on two other people in the same situation. Finally finished it. Didn't really get into it until about the 3rd or 4th episode then I ended up really liking it. No, I'd say it's nothing like RLR. That's more a 'Sliding Door' or 'Blind Chance' kind of thing, where there's a comparison of how different events would turn out with just a small change at a significant point. Nothing like that happens here. Without giving away the last few minutes of the final episode, it's possible that they might take that route for season 2, though. It's certainly a open-ended possibility for the future. I used to love it when DVD season sets of 'Buffy' would come out and I'd get the chance to rush home with the discs (after waiting outside for the store to open) and watch an 18-hour marathon without a break (well, except for changing discs and enduring the non-skippable menu screen and FBI warnings.) I loved binge watching long before streaming became a thing. Yeah, the Buffy and Angel DVD boxes kept me up many nights until dawn. My first experience with excessive binge watching. Solaris and 93curr like this. I have one more episode to go. Really like it. It took a couple episodes. By #3 I was hooked. The chick is fantastic! Love her! You've seen 'But I'm A Cheerleader' and 'Orange Is The New Black', no? If not, you should.